Click here to register for the individual camps. In the search items by keyword in the upper left corner area of the page you can type in the camp name to help narrow down the icons (ie: typing in: Boys Volleyball will show only the Boys Volleyball camp options). Monitor the @GHS_ILathletics Twitter feed daily for information pertaining to any inclement weather updates pertaining to outdoor camps throughout the summer. 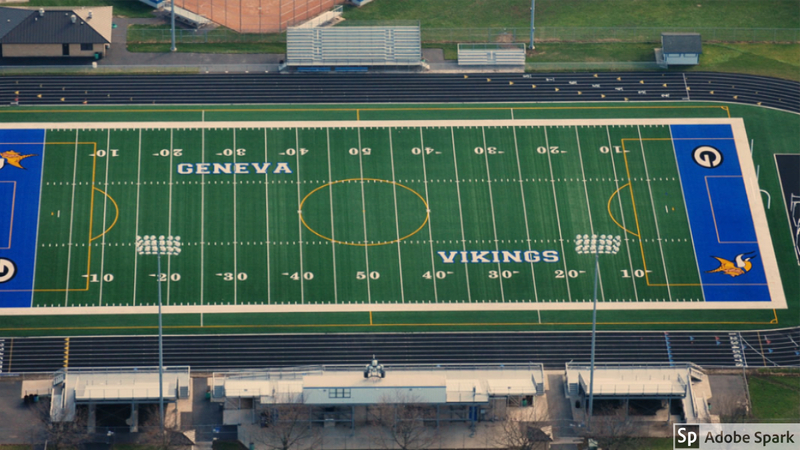 Questions regarding Summer Camps can be directed to Matt Hahn at (630) 463-3813 or email at mhahn@geneva304.org.